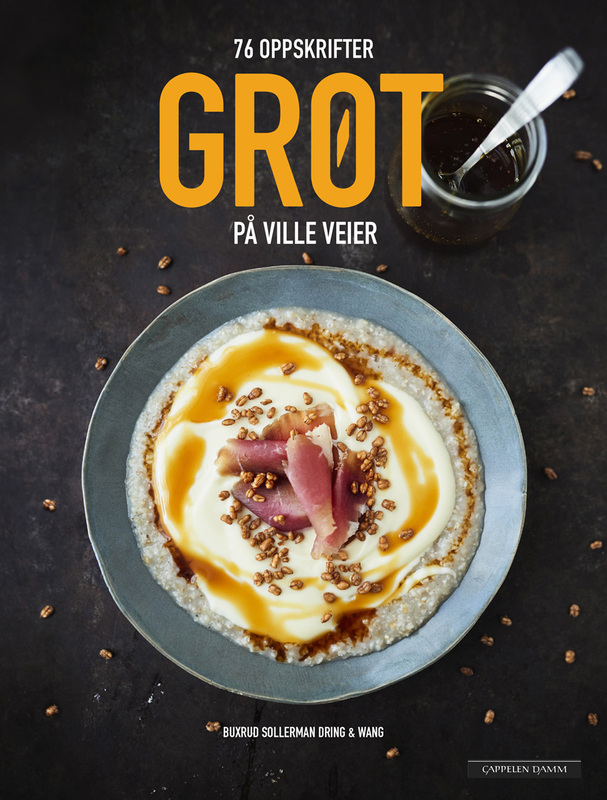 More than 70 traditional and new porridge recipes from Norway in this cookbook. Hanne Buxrud , Sunniva Dring and Ann Kristin Wang. Photography by Per Sollerman. Book design by Ole Peder Juve. Cover retouching by Fotolisis.